TONE MEDIA is a professional graphic design and digital printing company based in Paarl, Cape Town - owned and managed by Nazeem and Yumnah Saban. Our diverse services cover all types of effective branding solutions from concept to finished product. 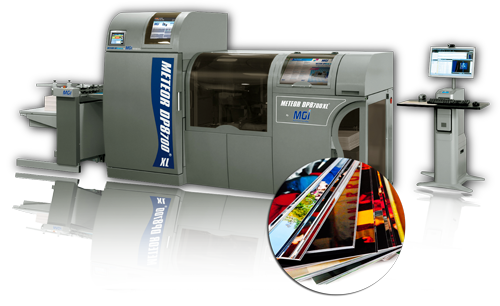 With over 25 years of experience in the industry, we have the technology and expertise to efficiently handle your design and digital printing requirements across the spectrum. Whether you are new to us or a long-standing customer, our commitment to you is quality, service and attention to your detail. We approach every company and project as if it were new and offer companies a fresh perspective regarding corporate identity and visual communication. Consistency is the cornerstone of a powerful image. While every specific marketing challenge has different needs and targets, we strive to enhance the key elements of the created design. In this way, we can help you define and strengthen your company’s image to ensure your customers know exactly who you are, what you stand for, and what sets you apart. With the advancement of technology and the introduction of the multimedia solutions industry, the business has diversified and grown into a dynamic service that incorporates a variety of skills and services that are usually outsourced. At TONE MEDIA, we listen to unique needs of our client and focus on providing them not only with creative elements, but rational, innovative business ideas that will add value to their service offerings and ultimately save them money. TONE MEDIA is a Level 1 Contributor to BBBEE.